Palliative Care is commonly but mistakenly understood as medical care provided when death is imminent. A broader understanding of this care as including social, psychosocial, and spiritual dimensions most often delivered outside of the health system needs to be cultivated. The reality has not matched the rhetoric in providing palliative care. In British Columbia, for example (considered by most observers as one of the leading jurisdictions), just over 50% of the province’s approximately 30,000 annual deaths occur in hospital. BC has 377 hospice and palliative care beds. A Canadian version of a “compassionate communities” approach, which has been implemented internationally, requires both institutional and governmental changes in the health system. However, culturally driven change is also required for progress to be made. Palliative Care, although widely discussed, is a misunderstood term. 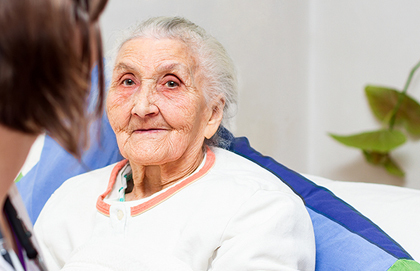 Although the mix of home care, palliative beds in hospitals and long-term care facilities, and hospices vary by province, without clear and standard definition, the mix is inadequate.